Heathrow recorded its busiest ever day on Good Friday with more than 100,000 people flocking to the travel hub, according to figures published by the airport. More than 136,000 passengers boarded flights from the west London airport on March 30 as holidaymakers took advantage of the Easter weekend coupled with half term. A total of 6.5 million passengers travelled through Heathrow in March, up 5.5 per cent year-on-year. Long-haul, emerging destinations were some of the best performers, as the airport reported double-digit growth in African (12 per cent) and Middle Eastern markets (11 per cent). Latin America also experienced significant growth, up 7.3 per cent. Cargo volumes increased by 1.5 per cent, with the US and Japan among the fastest growing markets. The figures were published ahead of a vote in Parliament on Heathrow's third runway plans, expected in the coming weeks. Last month the Commons' Transport Select Committee called on MPs to support the expansion project once concerns over air quality, noise, regional connectivity and airport charges have been addressed. 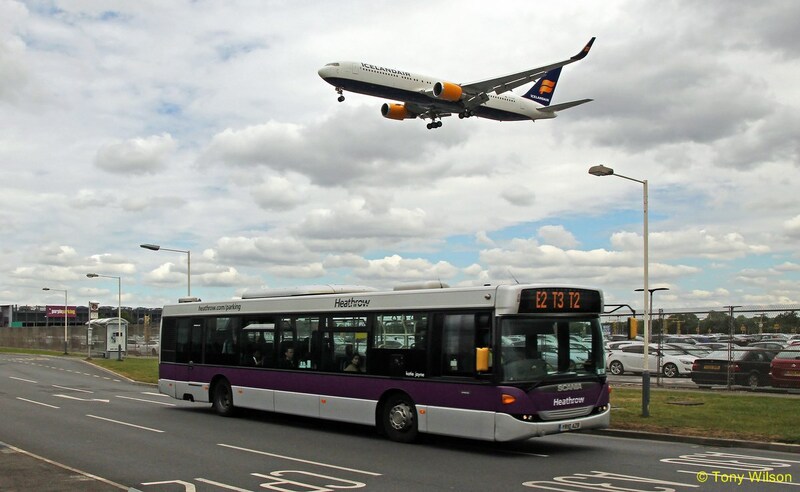 Heathrow chief executive John Holland-Kaye said: "The booming growth in passenger numbers and cargo, particularly from emerging markets, underpins the urgency to secure Britain's economic future with a third runway at Heathrow." Outline planning consent will be given by Parliament if it approves the Government's National Policy Statement (NPS) setting out objectives and requirements for the scheme. The final NPS is due to be published for a vote in the Commons by the end of July. Heathrow is the busiest airport in Europe with 78 million passengers in 2017. A third runway would allow hundreds of thousands more flights a year. March saw Qantas set a new record for the longest non-stop scheduled passenger flight from a UK airport, with the start of flights from Heathrow to Perth, Australia. New Heathrow routes were also launched by Hainan Airlines and Tianjin Airlines last month, providing the UK's first direct connections to the Chinese cities of Changsha and X'ian.